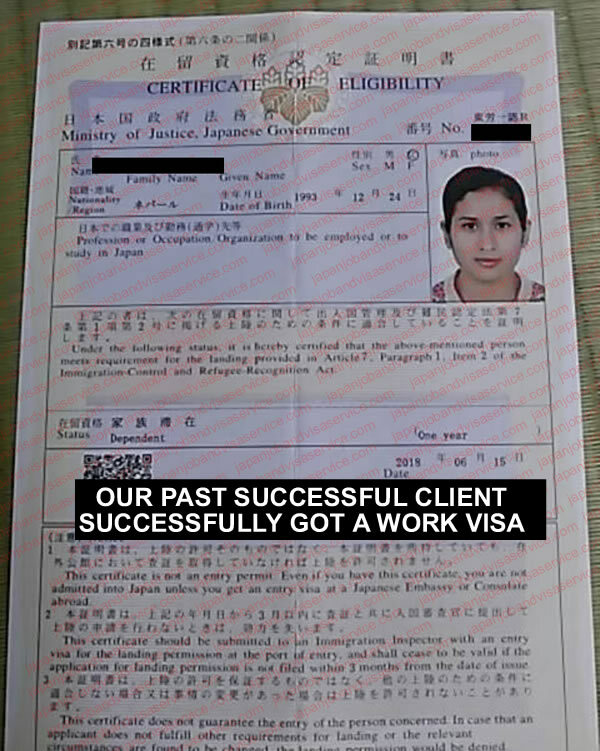 This page shows some of our past successful clients of our company Japan Job and Visa Service. 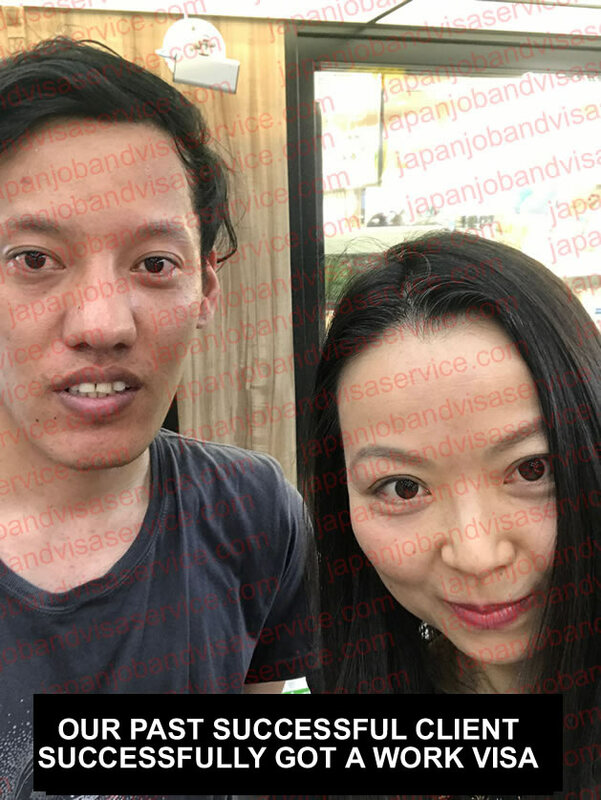 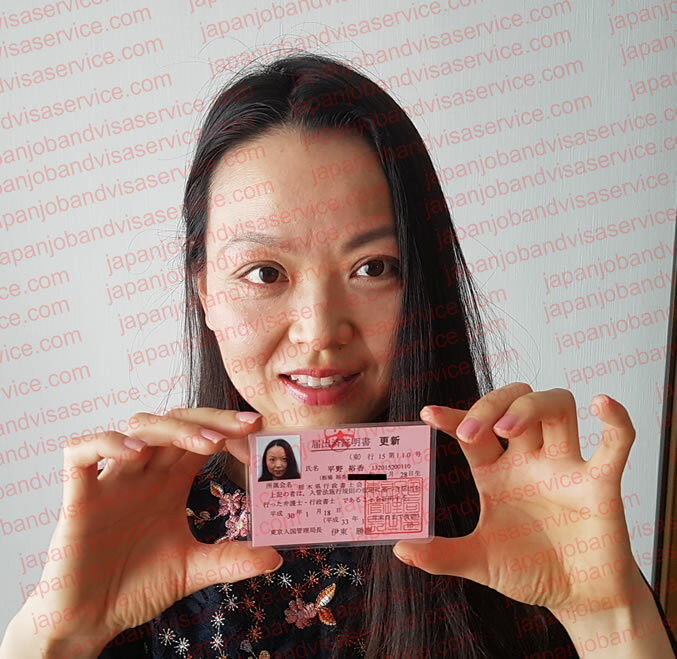 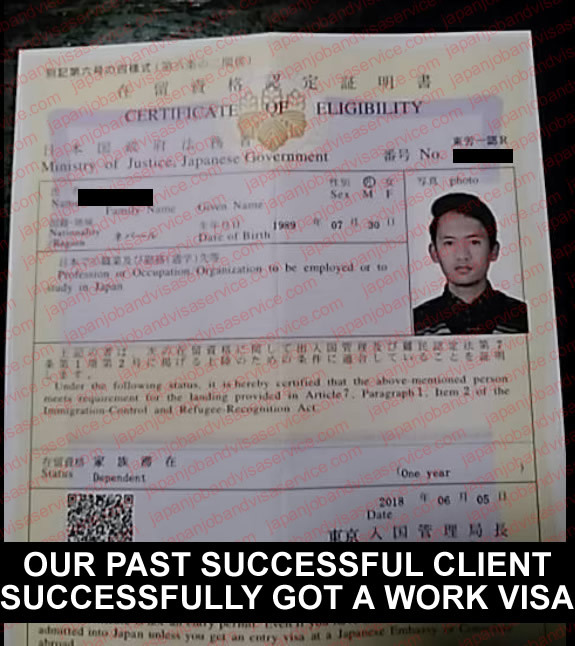 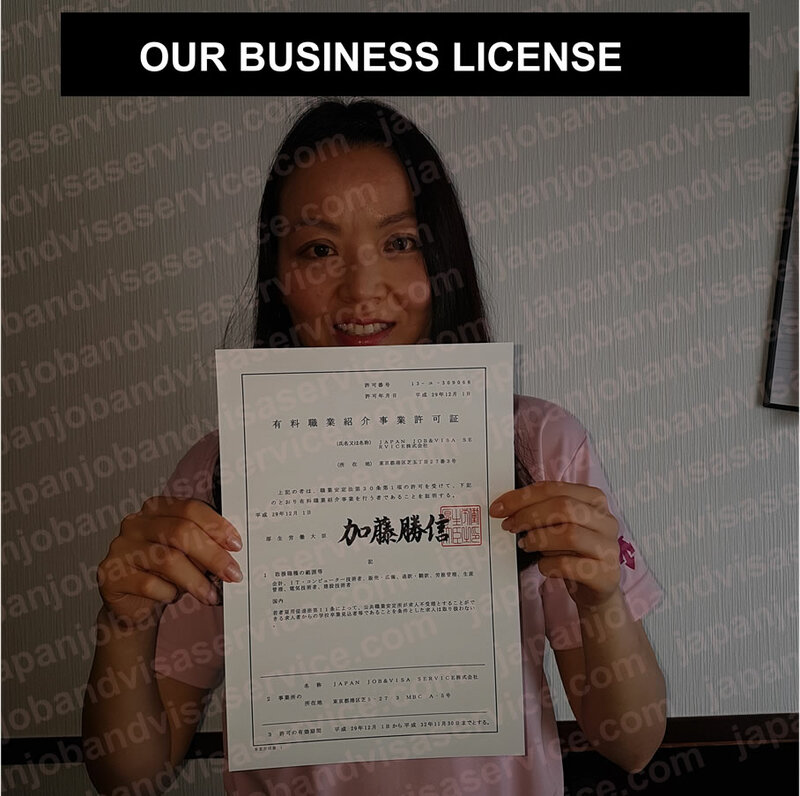 Our clients applied for work visas to work in Japan, we successfully found a job for them and successfully won the visa from the Japanese immigration bureau. 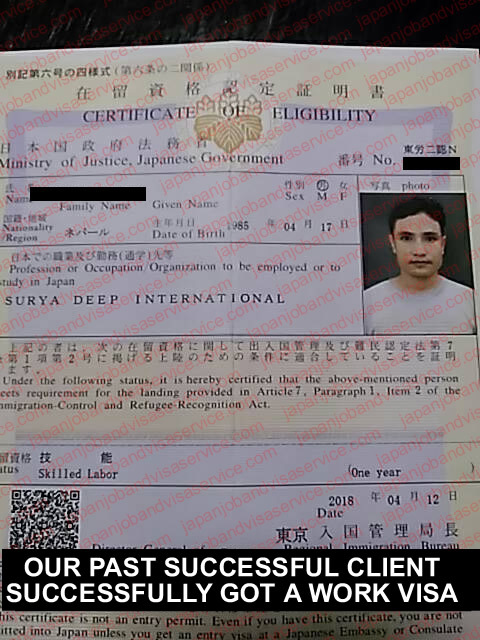 We have clients from all over the world but mainly Asian countries. 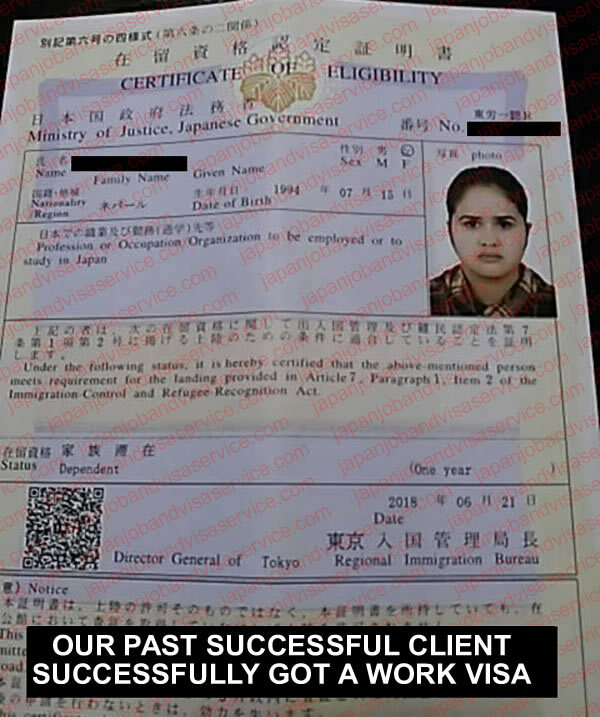 Our clients come from countries such as: Nepal, India, Bangladesh, Vietnam, Pakistan, Maldives, Philippines, Myanmar, Afghanistan, Armenia, Thailand, Bahrain, Bhutan, Malaysia, Thailand, Turkey, Iran, Iraq, Jordan, Philippines, United Arab Emirates e.t.c. 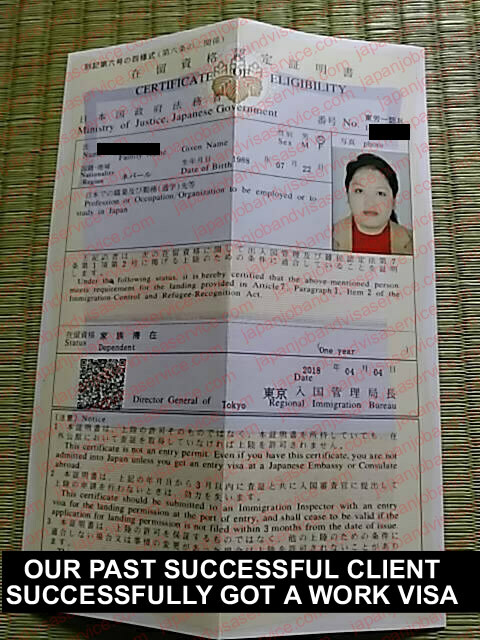 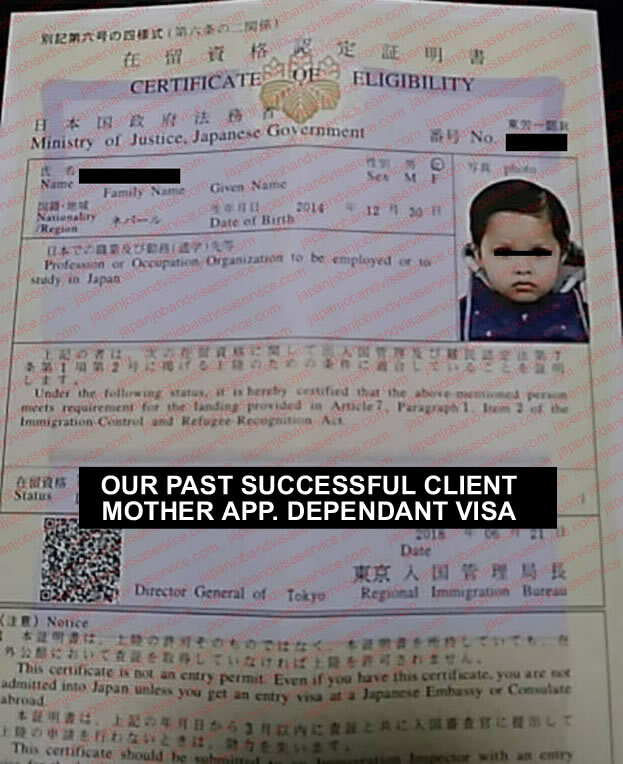 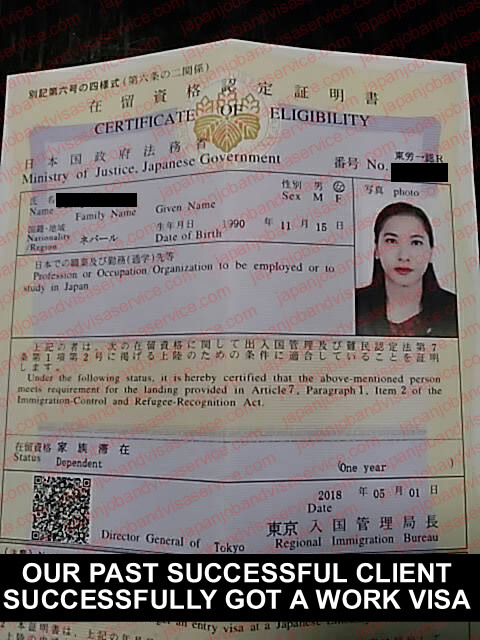 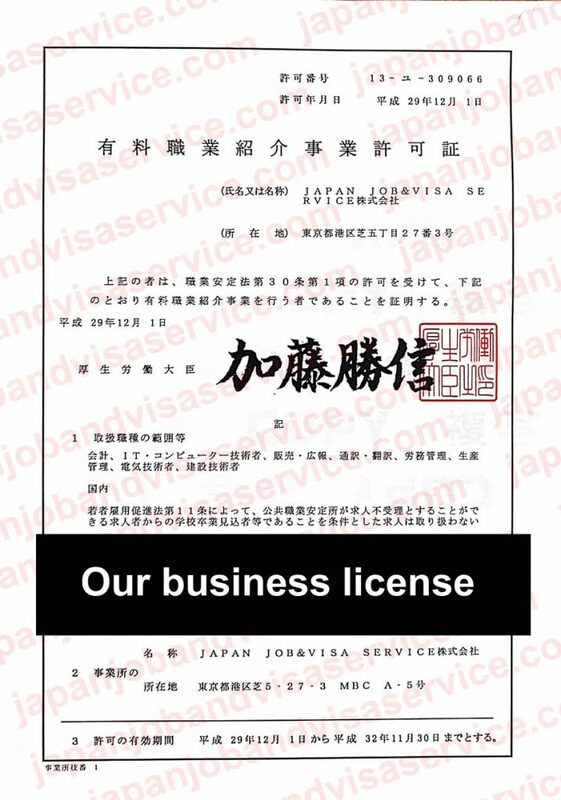 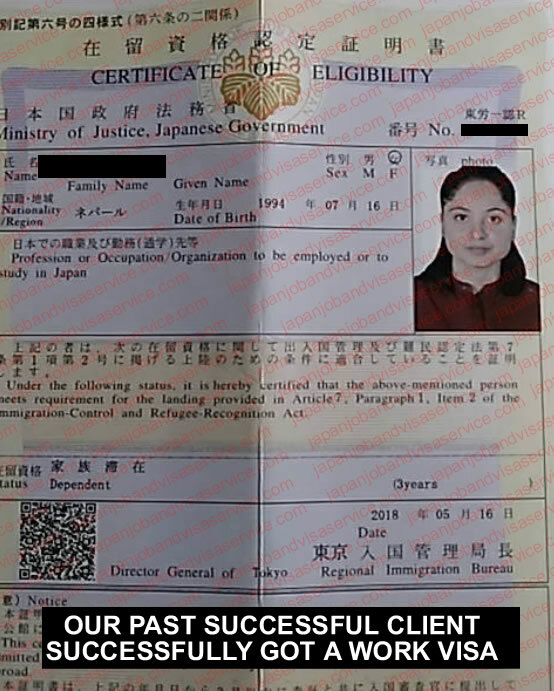 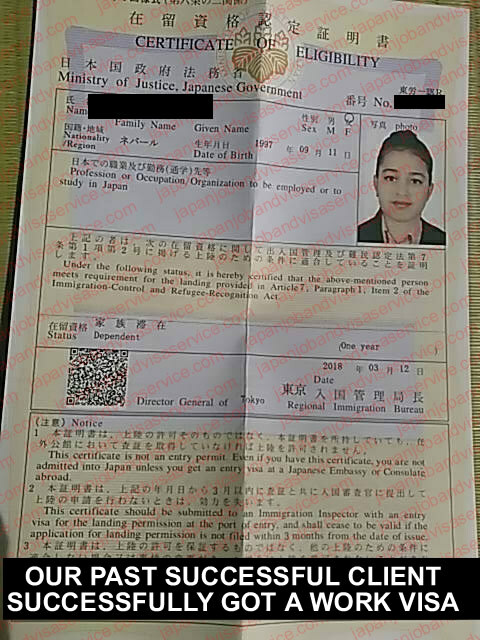 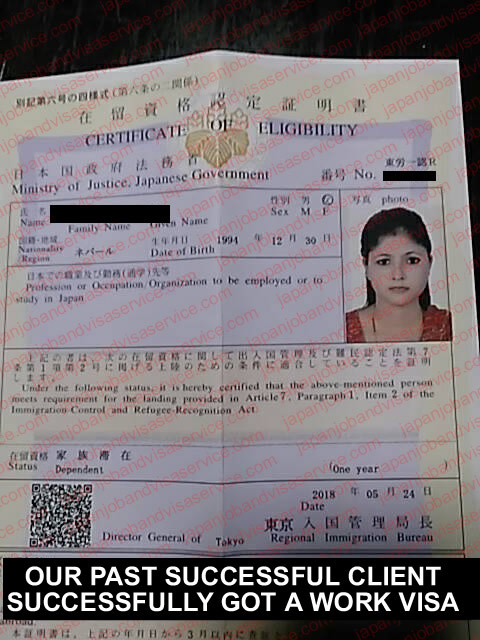 You can see photos of many Japanese certificate of eligibility and our Japanese lawyer and business license. 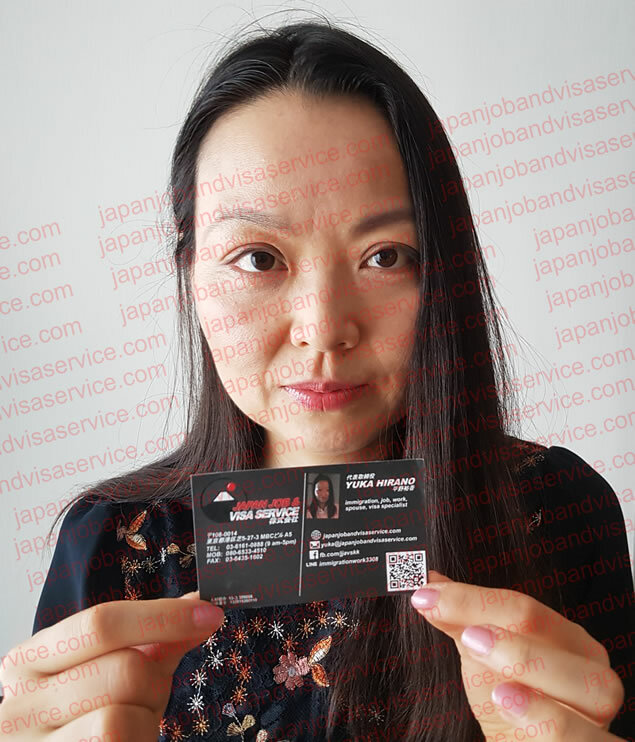 This is the photo of our boss holding her business card and lawyer license.